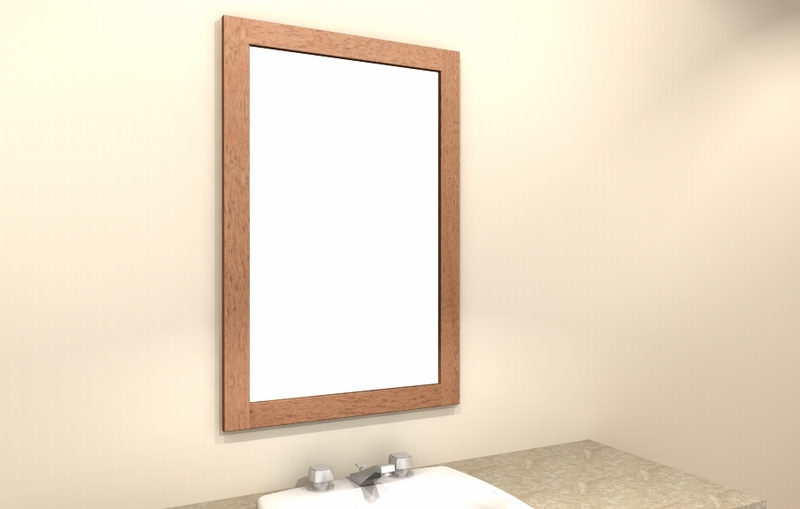  Photogrammetry is a technology used to extrapolate measurements from digital photographs. 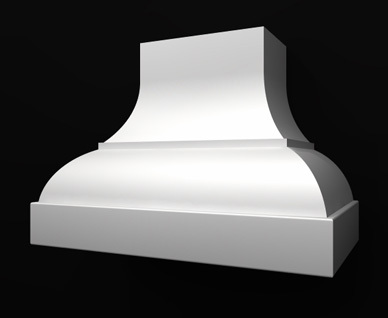 It is used in the forensic sciences, as well as by NASA. 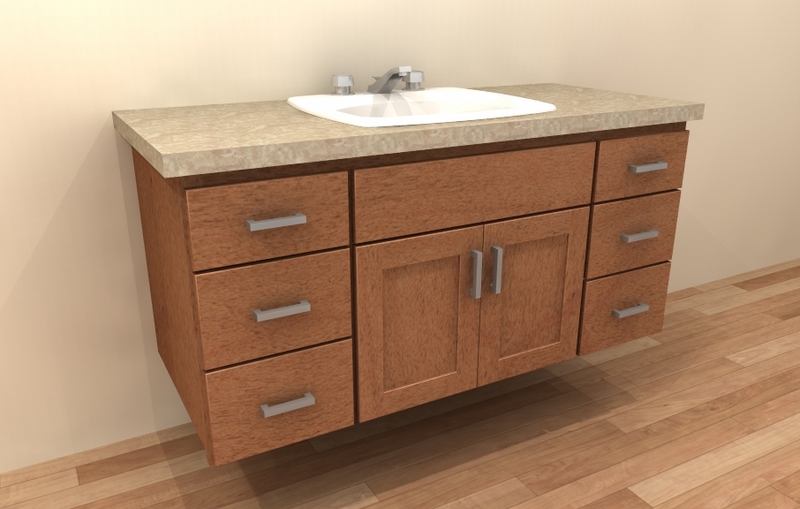 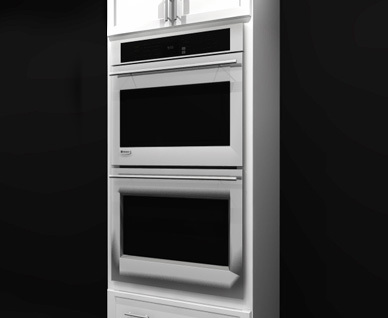 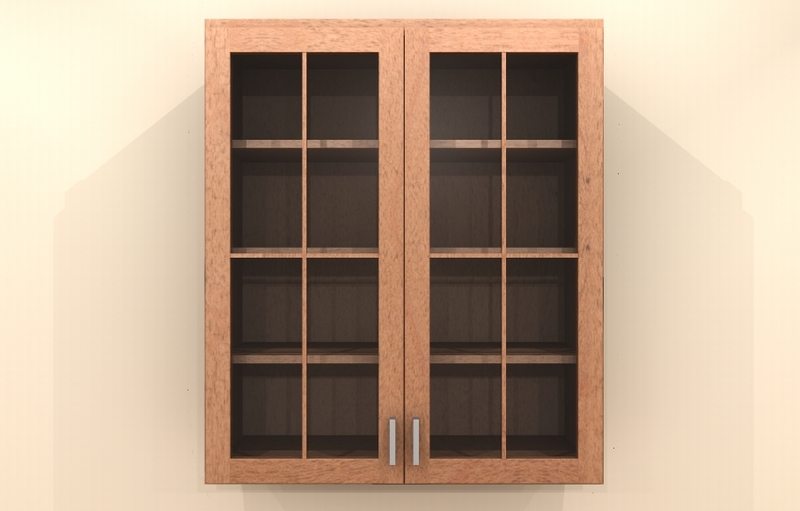 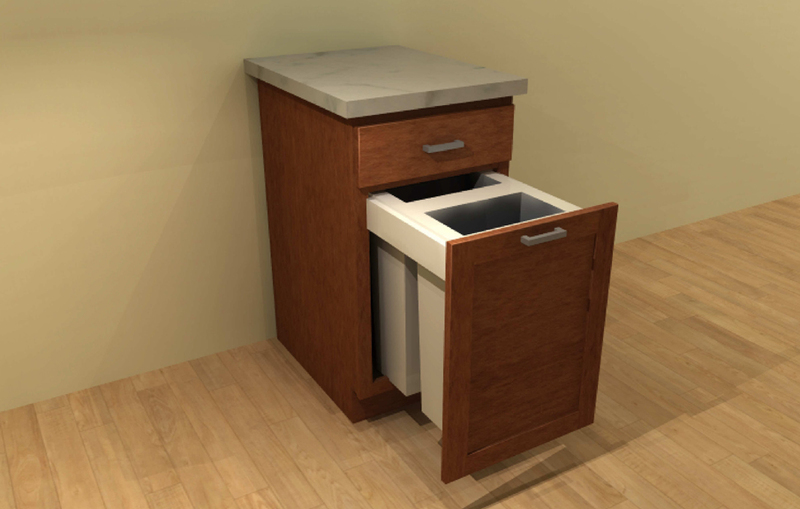 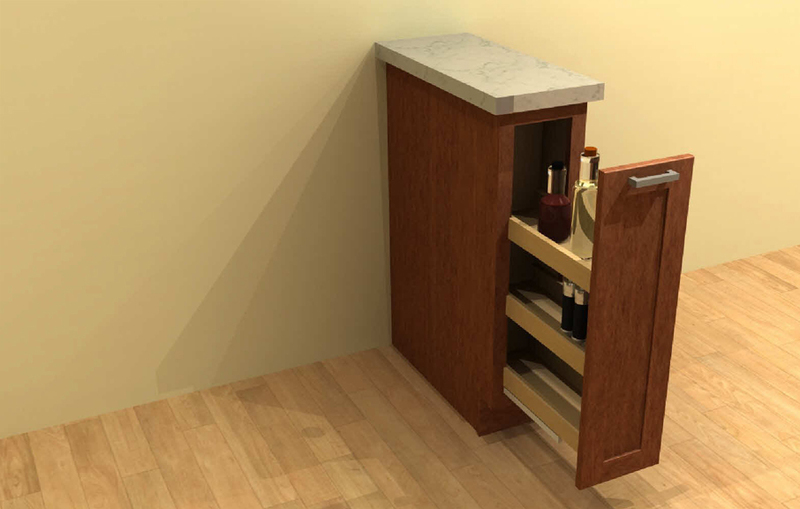 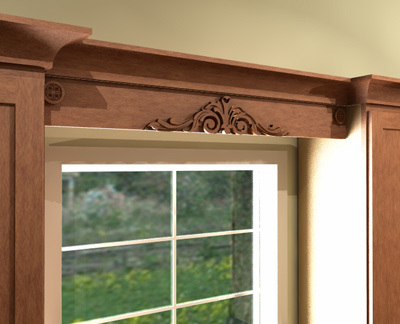 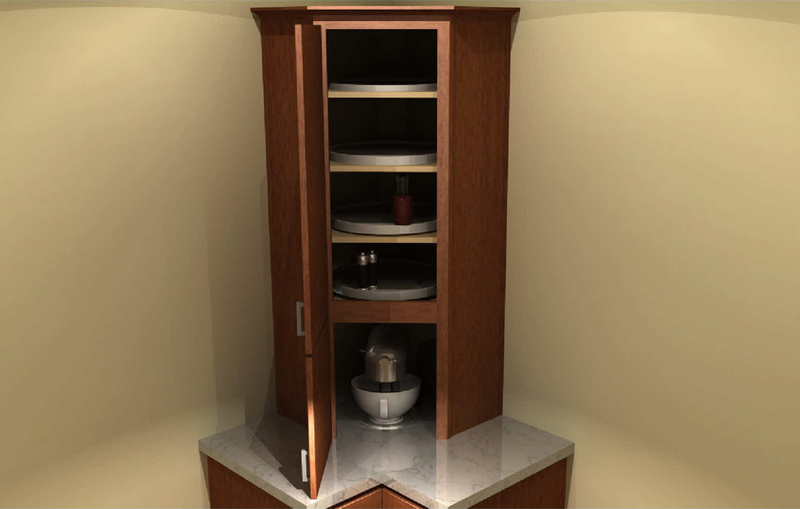 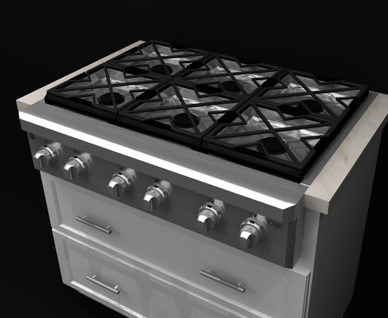 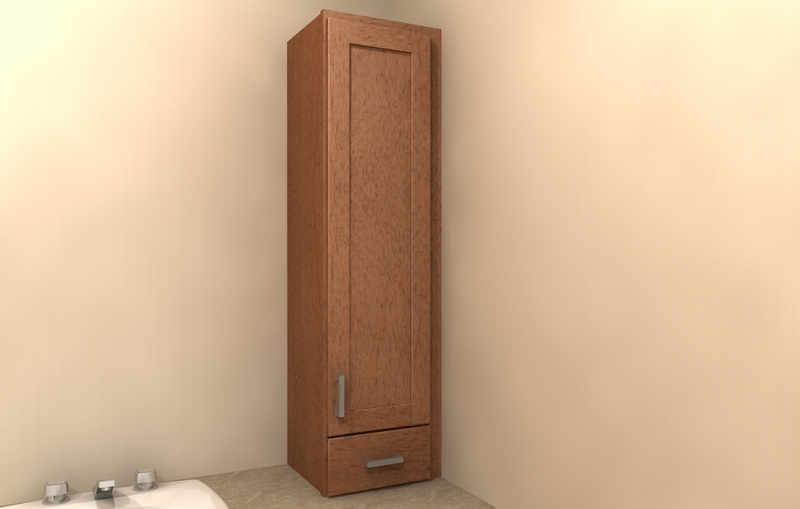 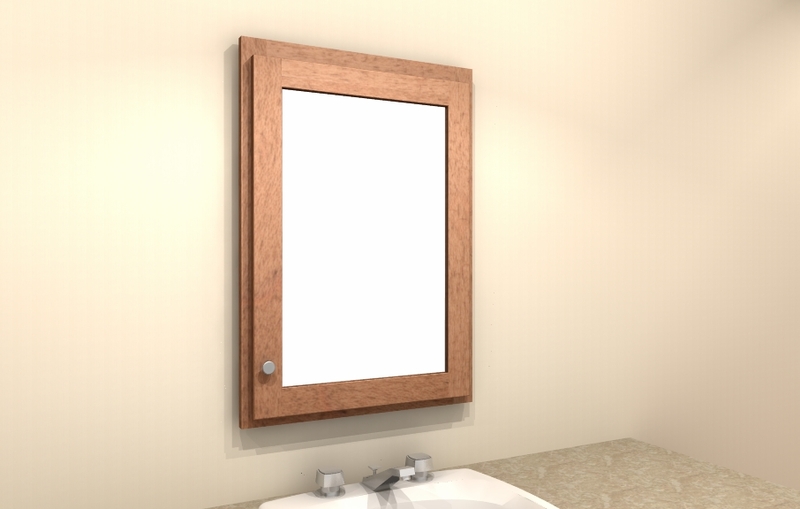 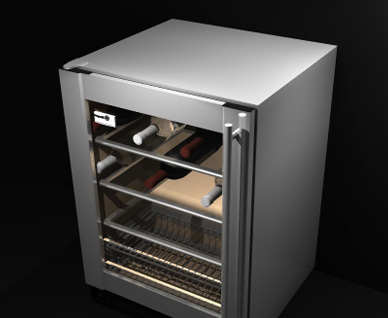 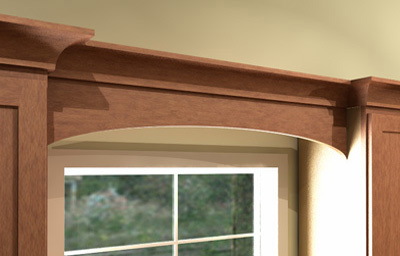 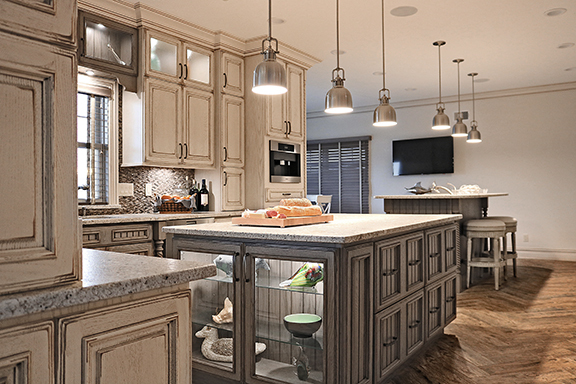 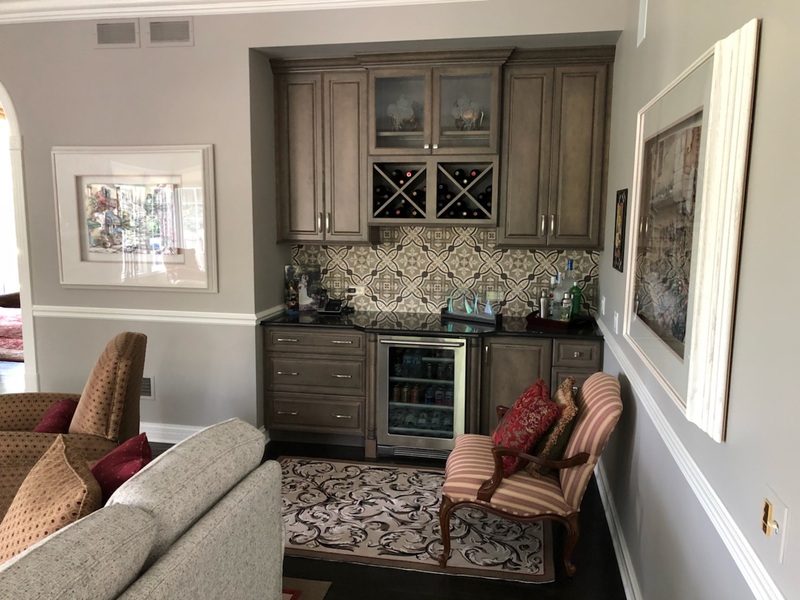 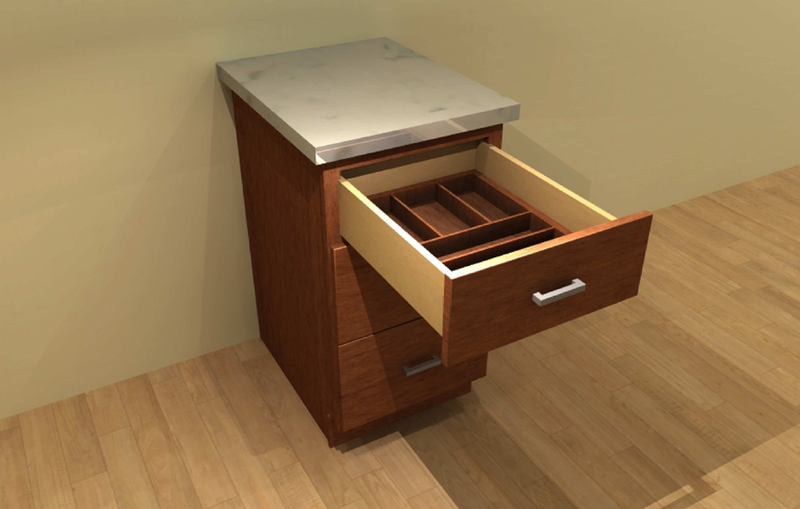 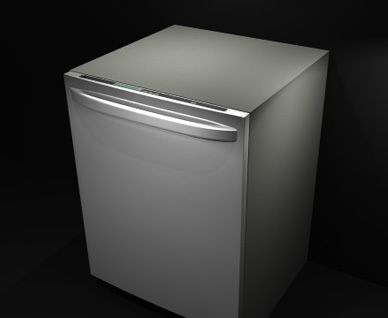 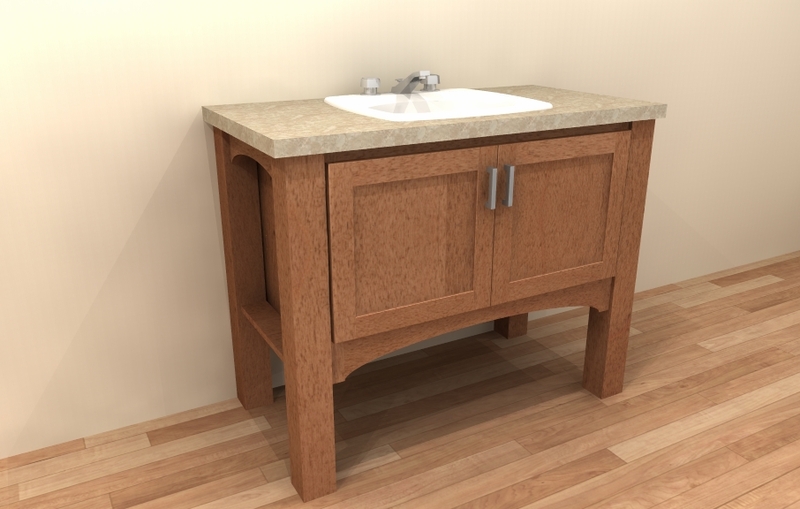 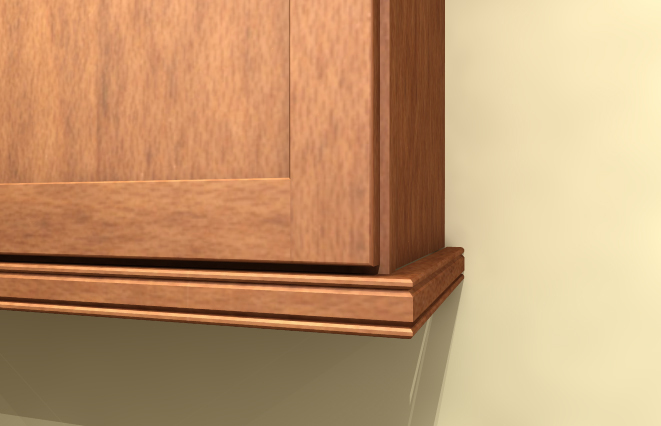 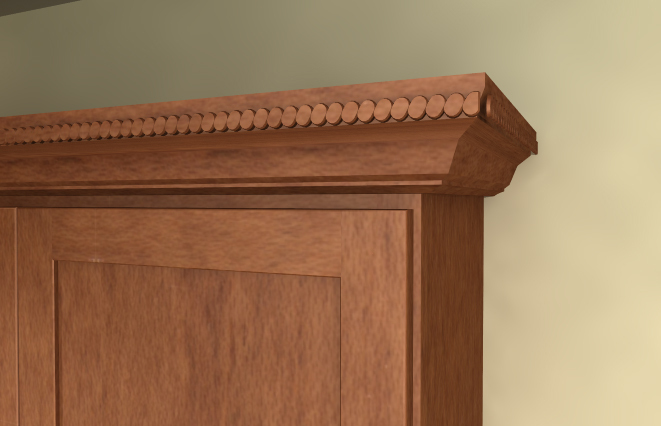 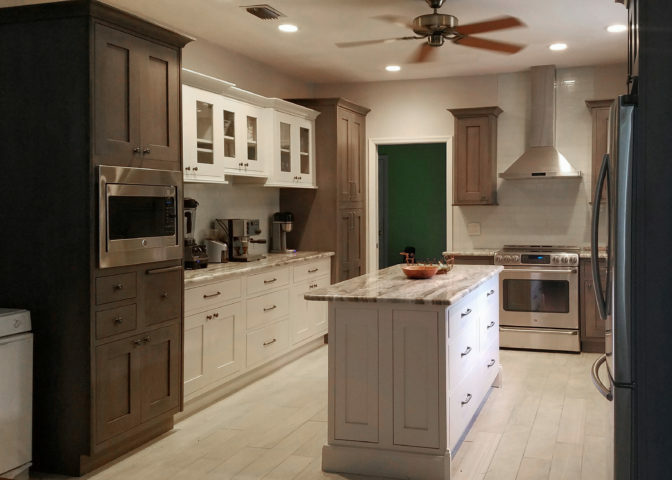 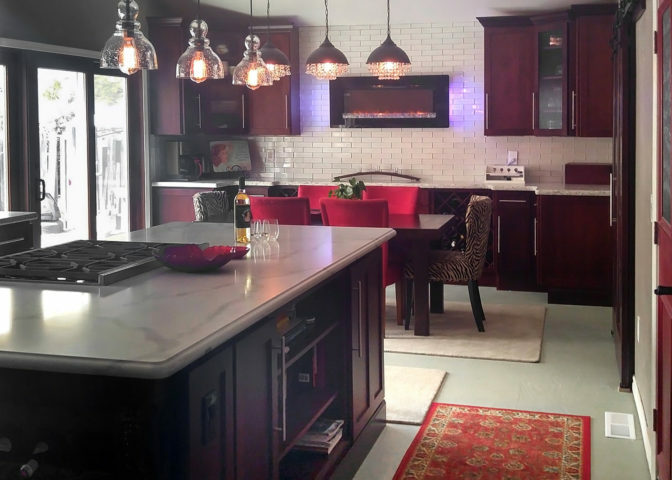 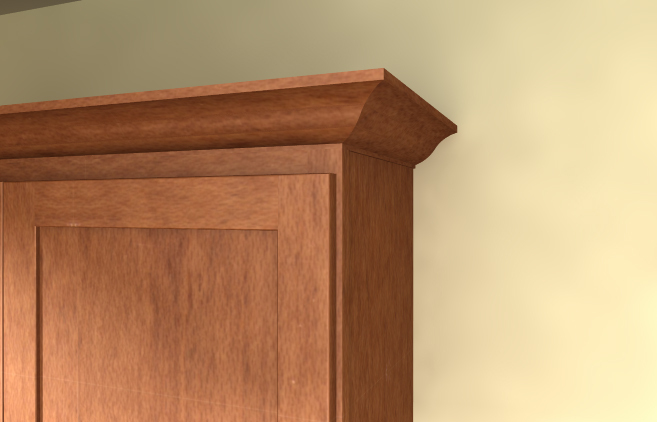 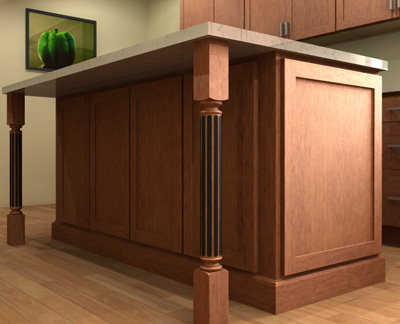 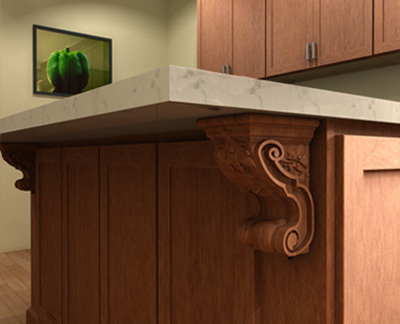 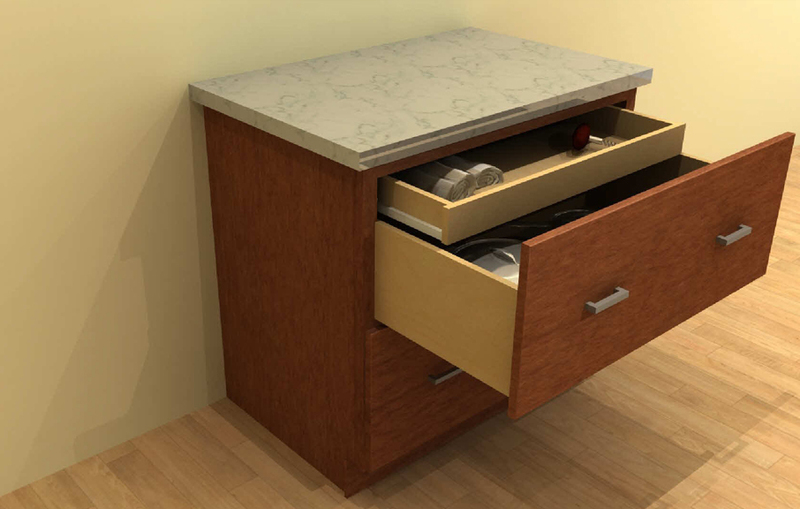 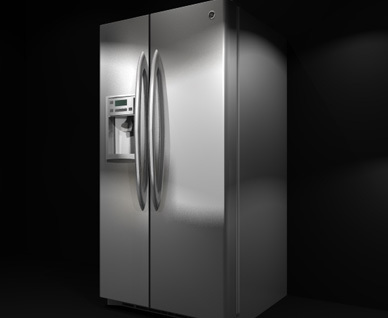 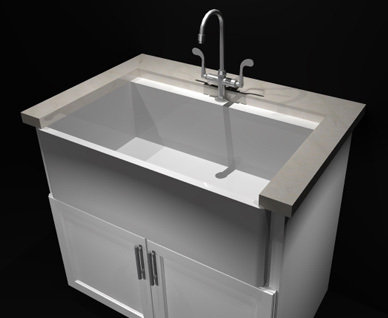 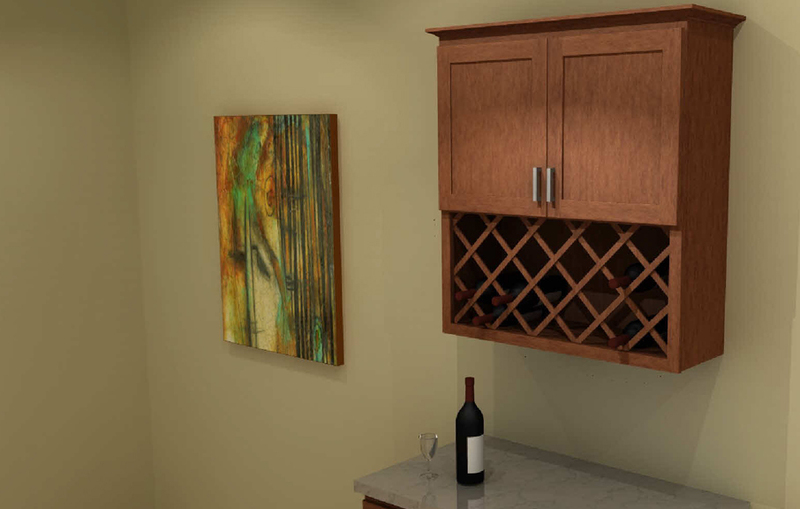 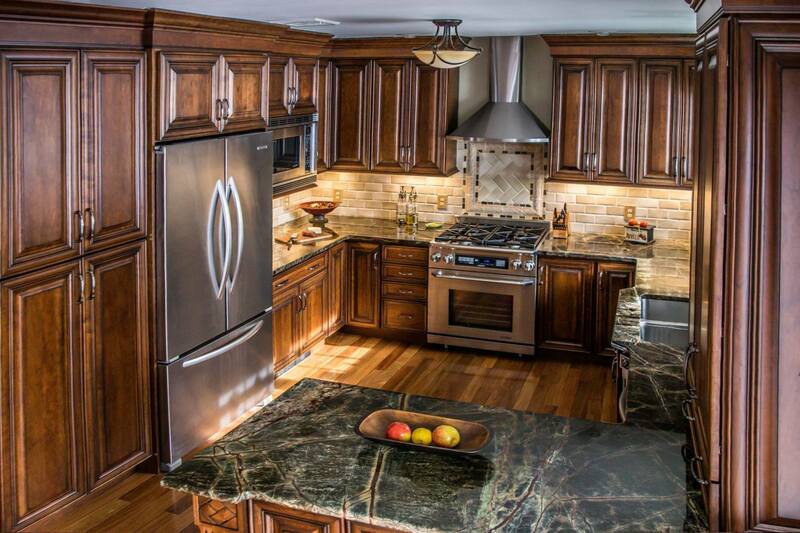 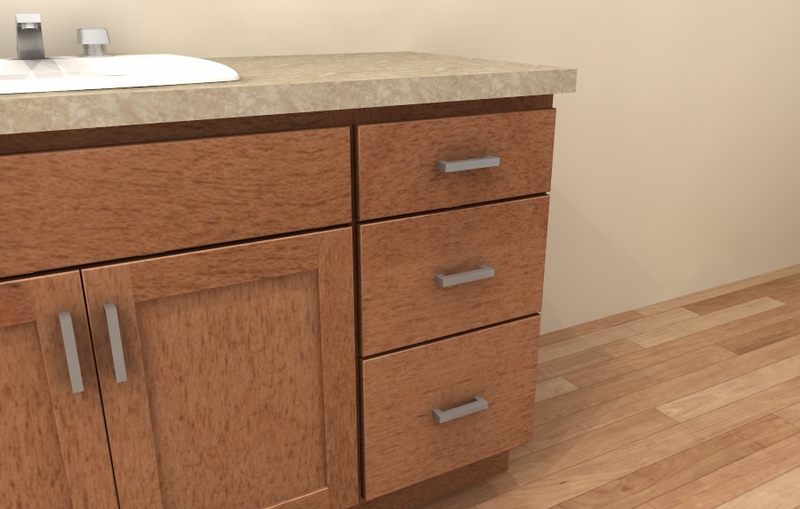 Tuscan Hills brings this technology to cabinetry design, exclusively for you. 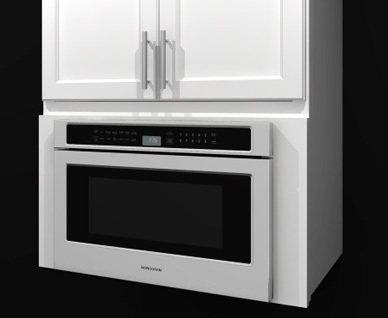 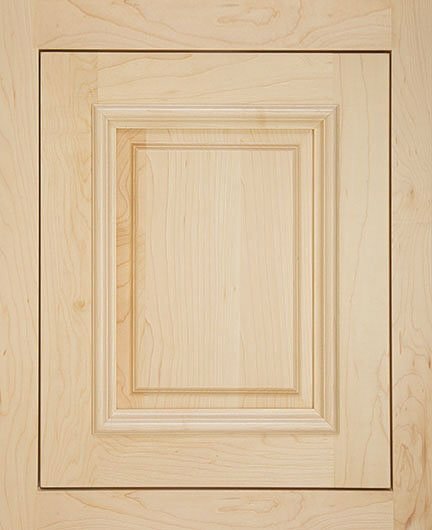 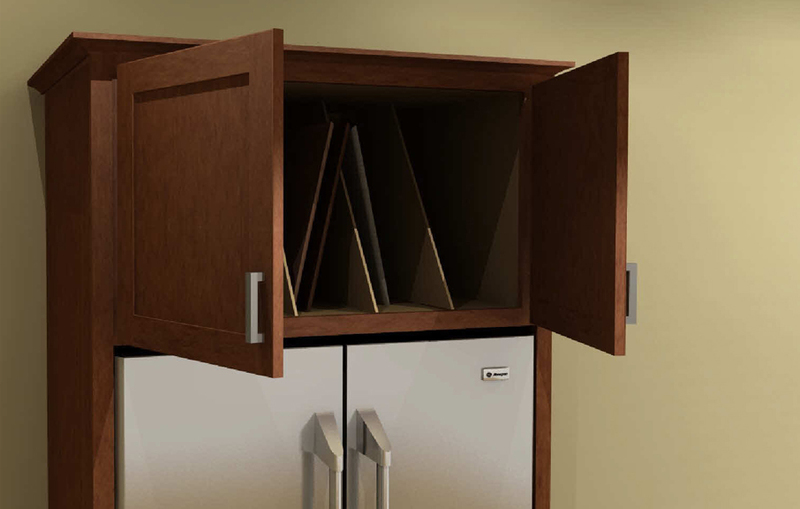 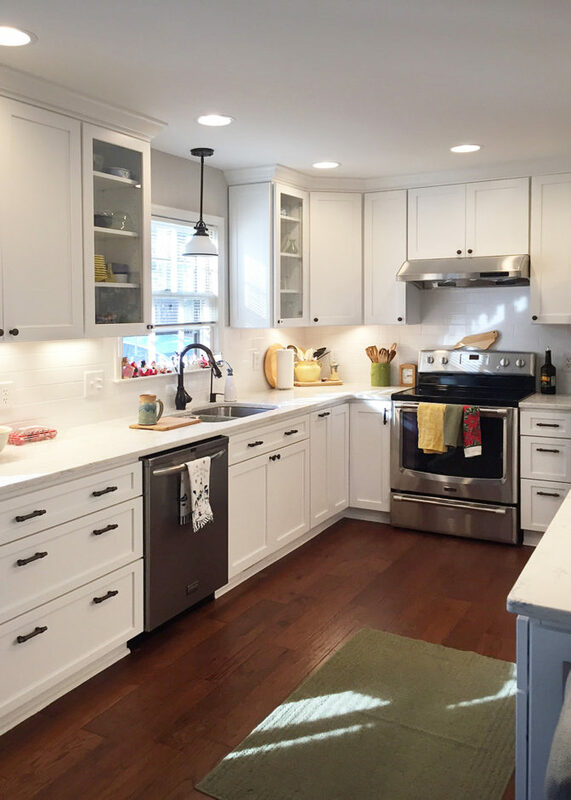 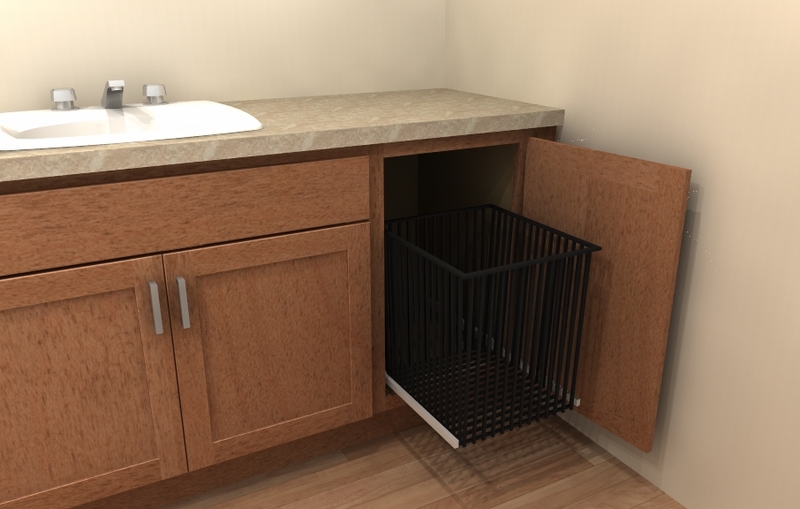 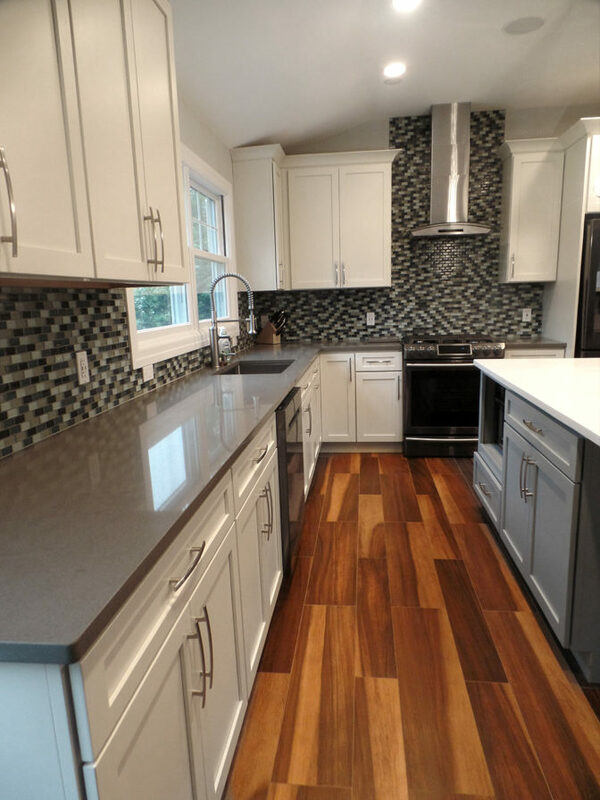 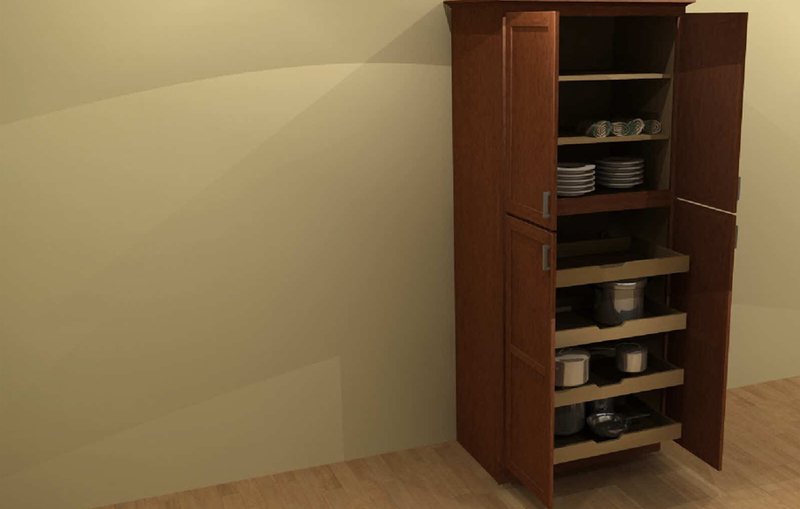 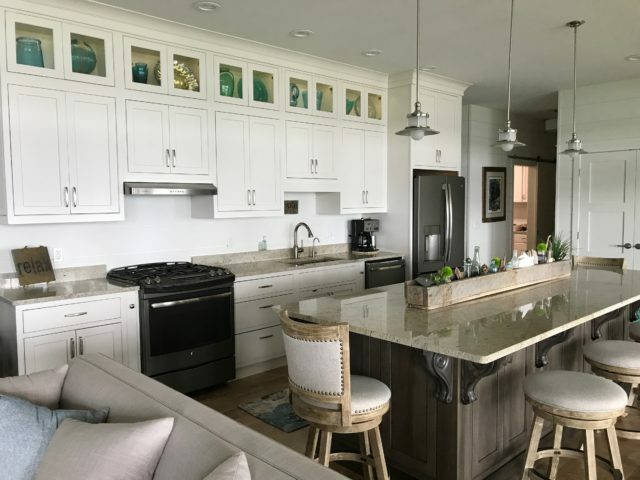 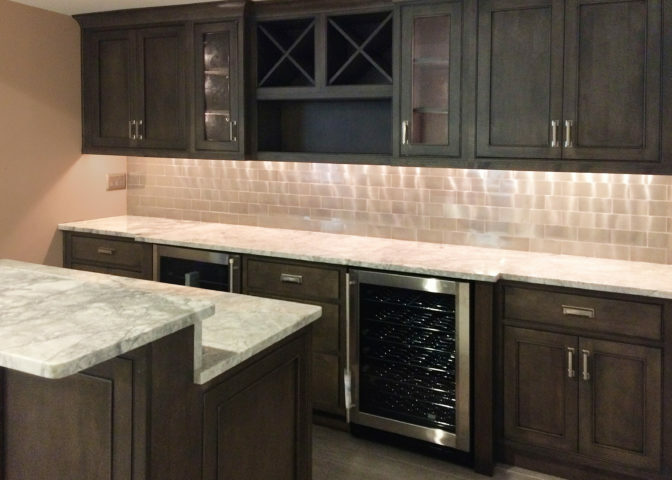 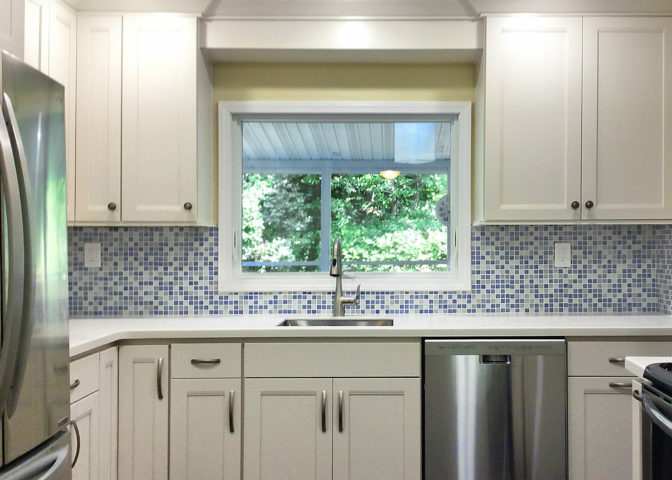 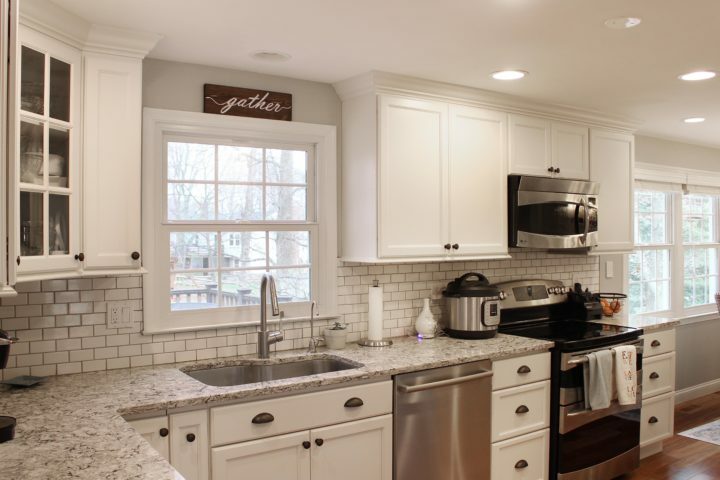 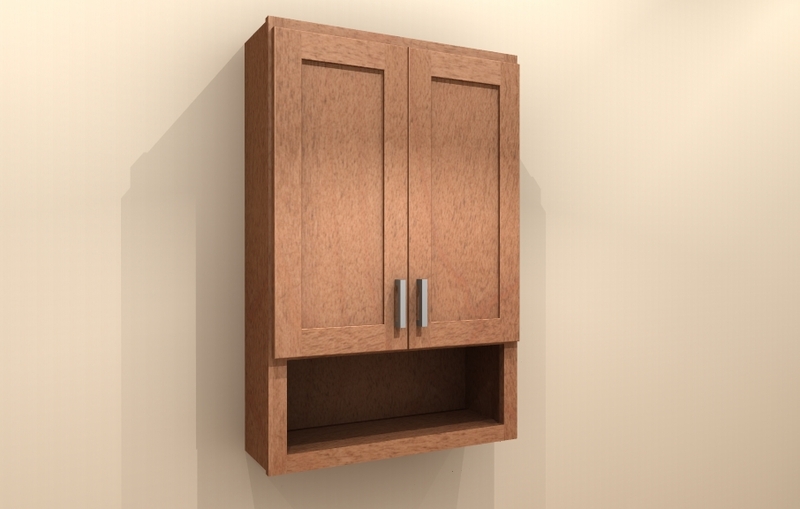 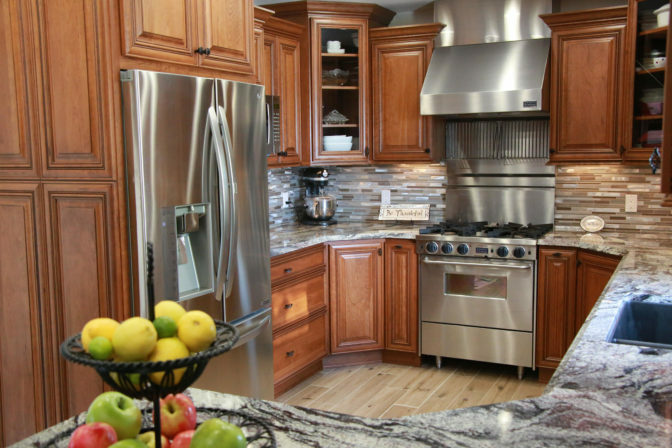 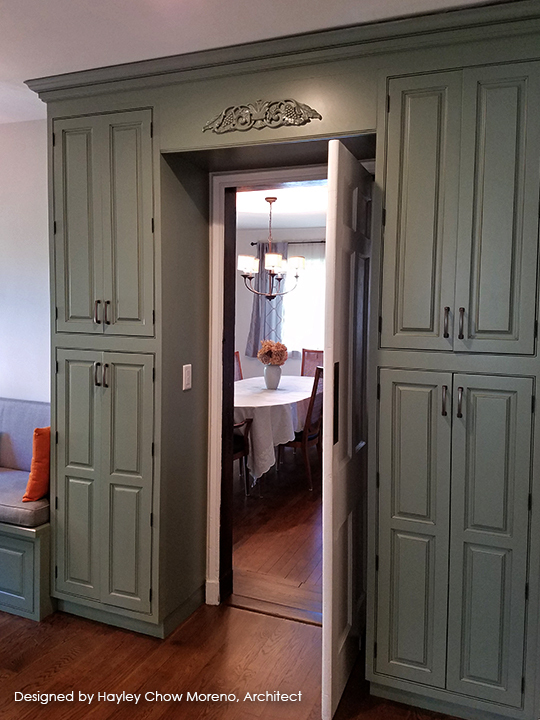 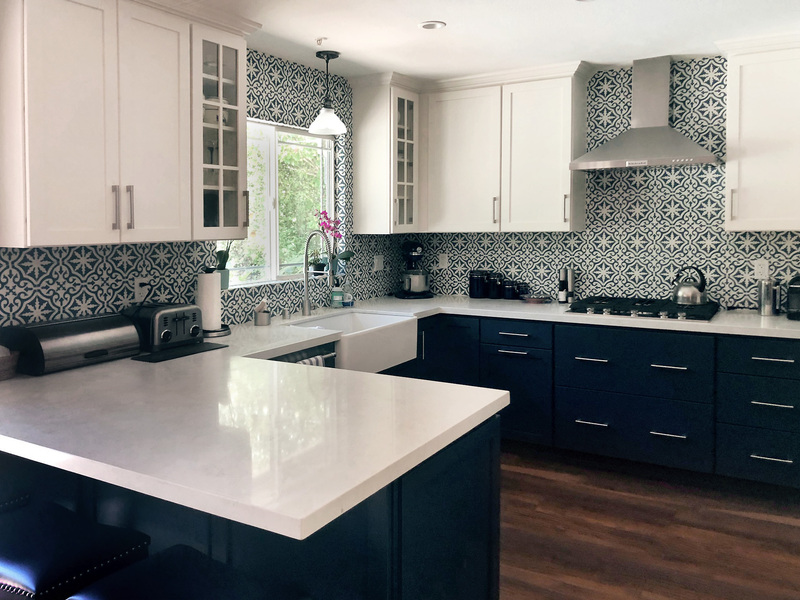 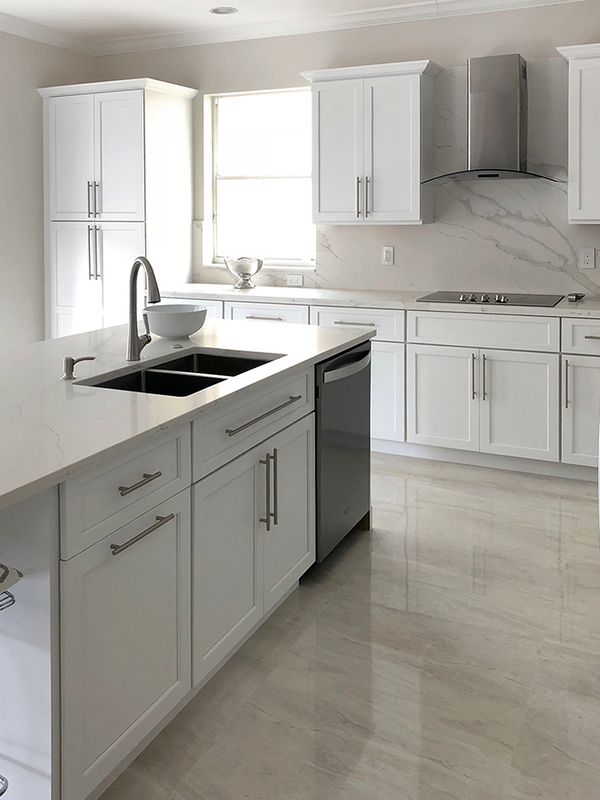 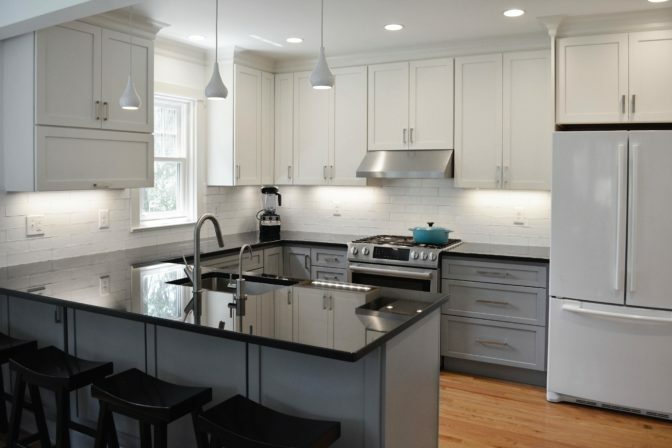 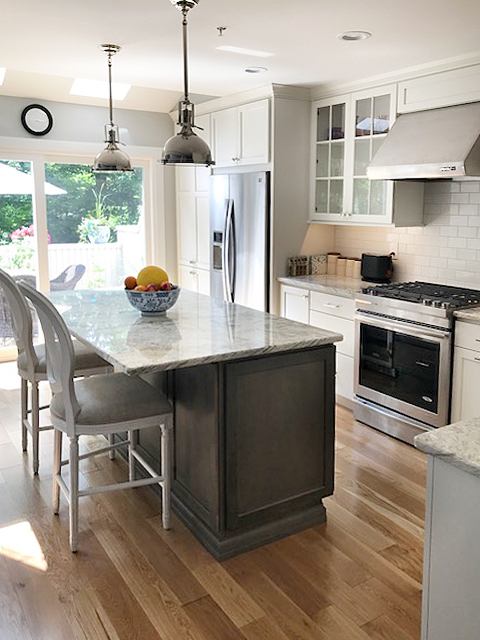 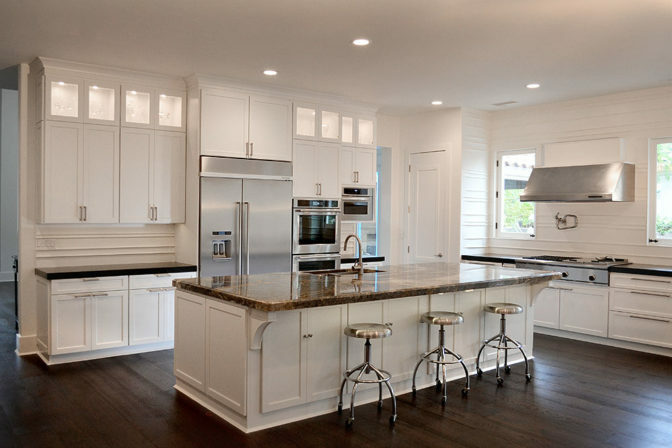 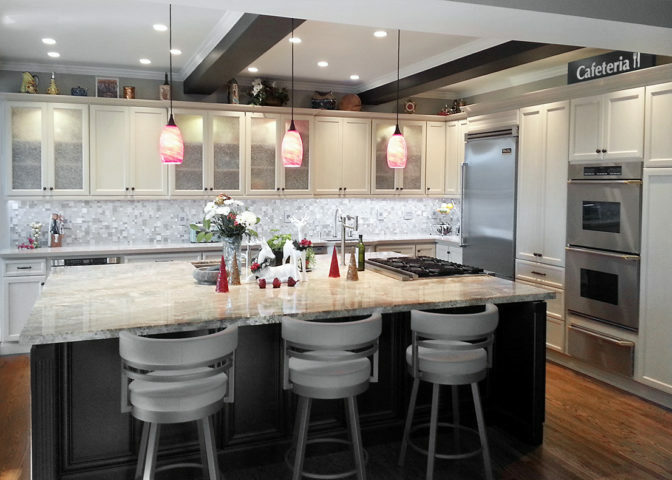 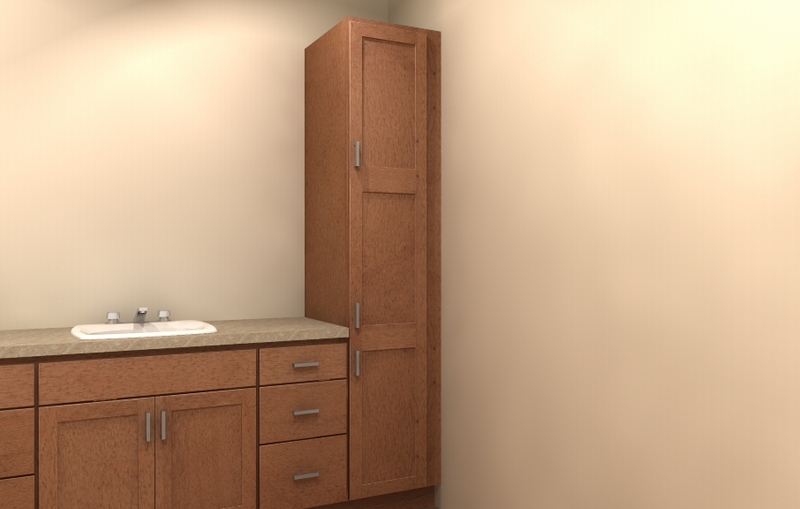 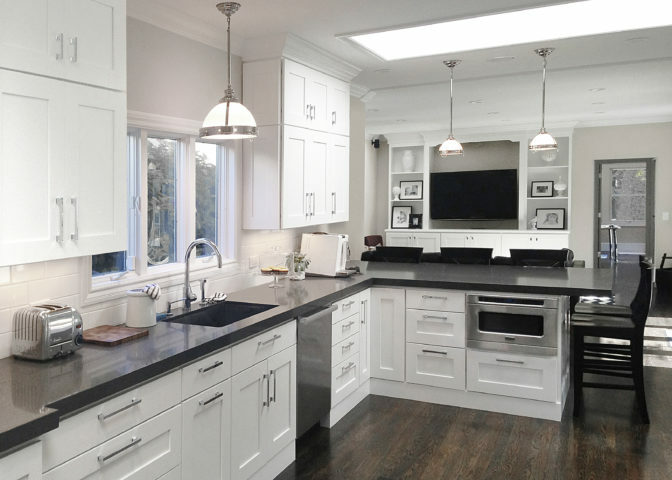 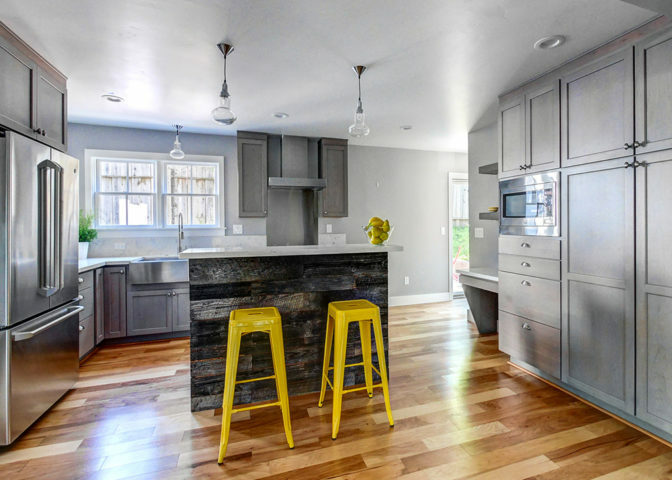 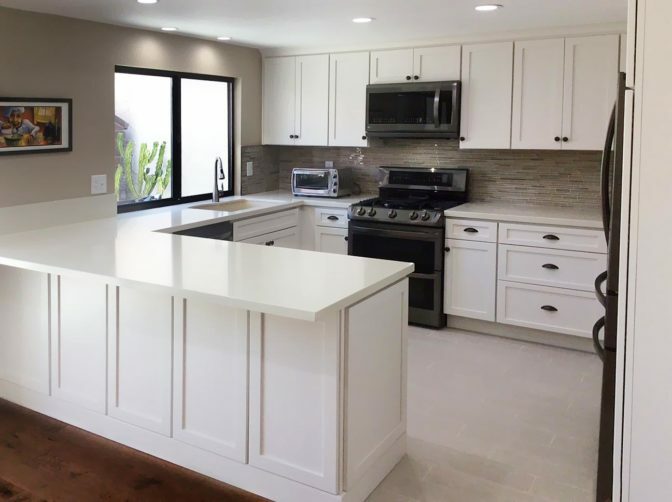 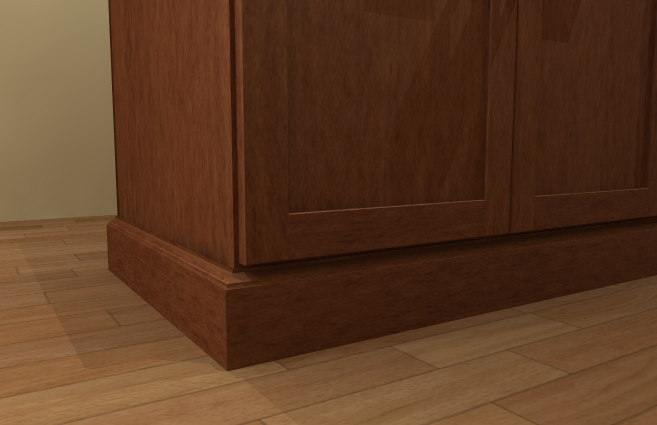 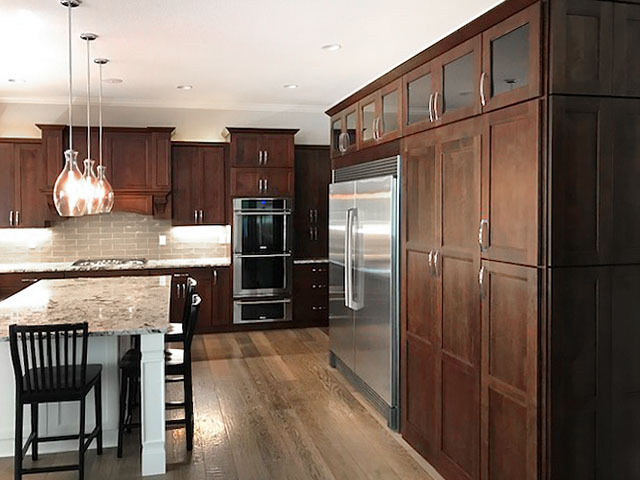 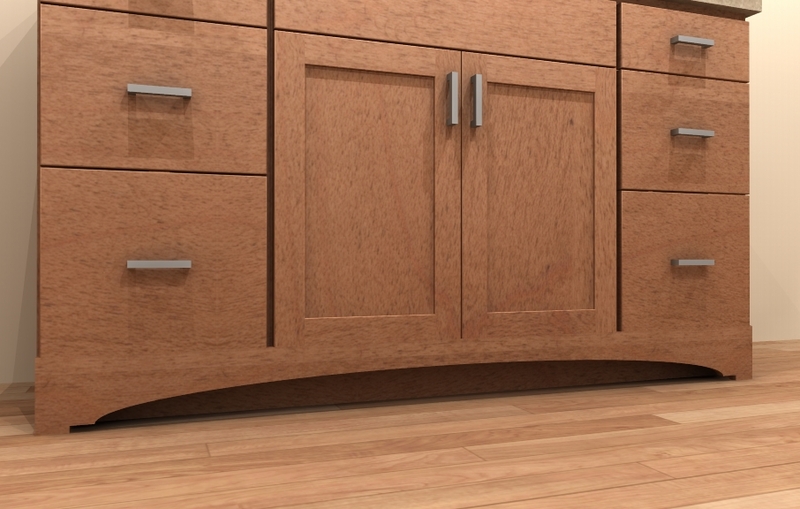 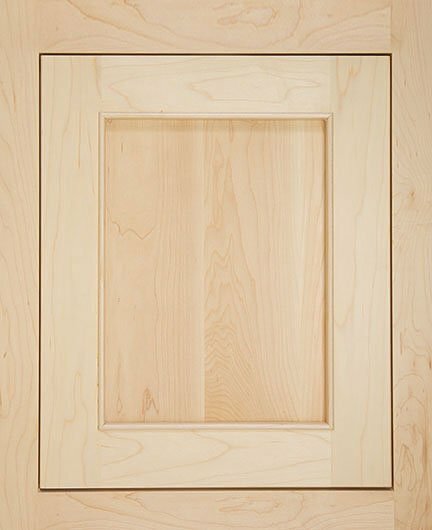 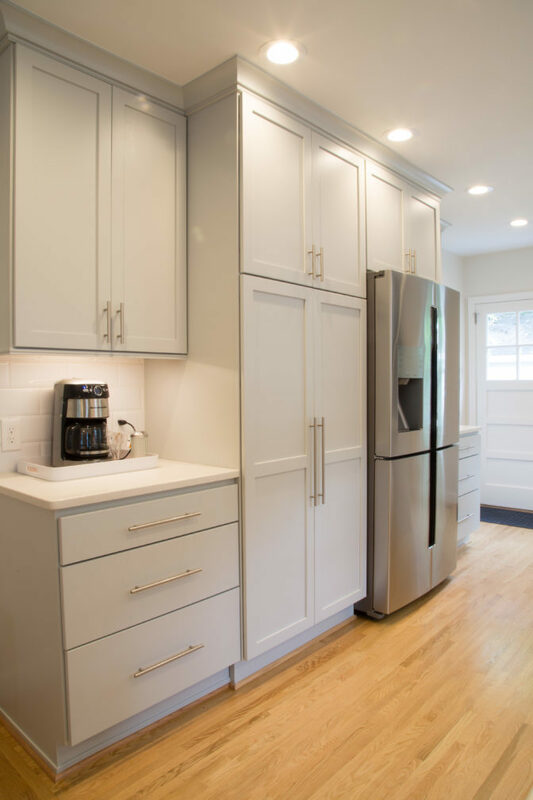 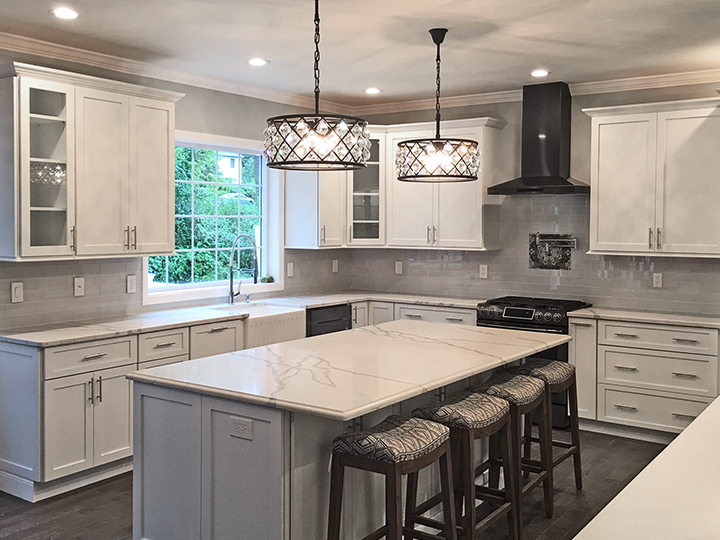 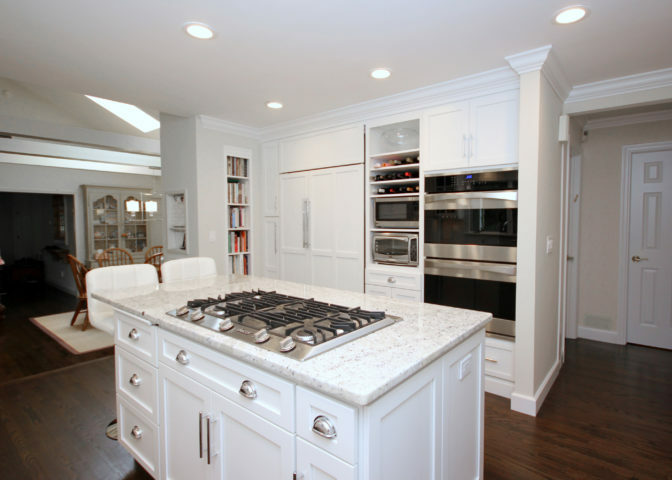 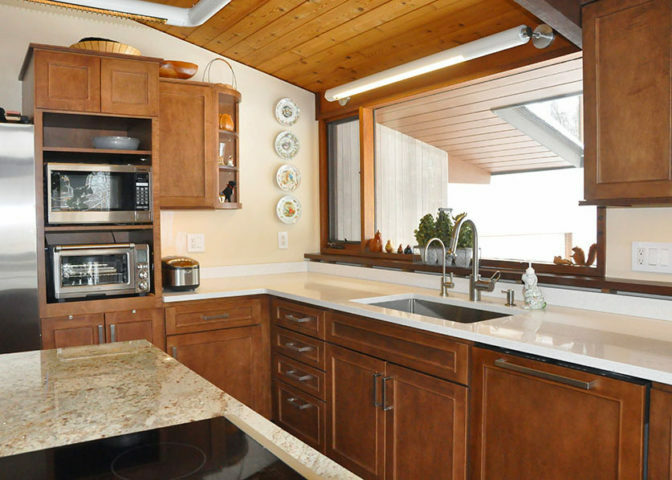 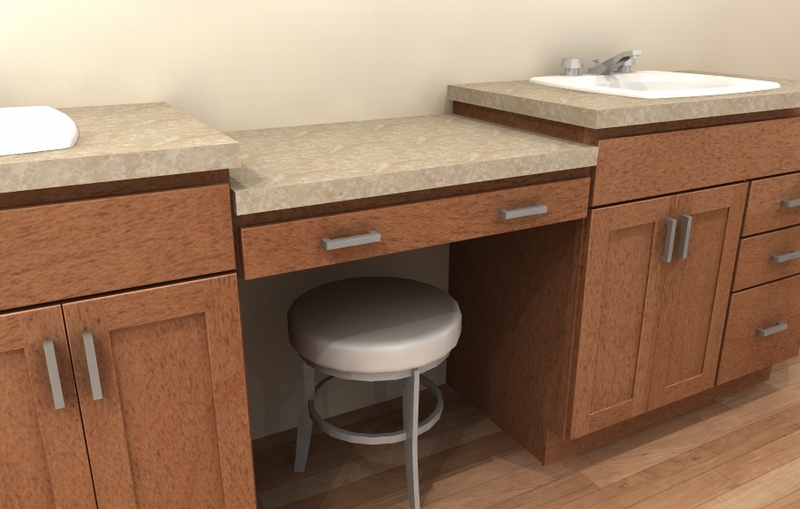 We guarantee that your cabinetry will fit your space when you measure your kitchen with us.